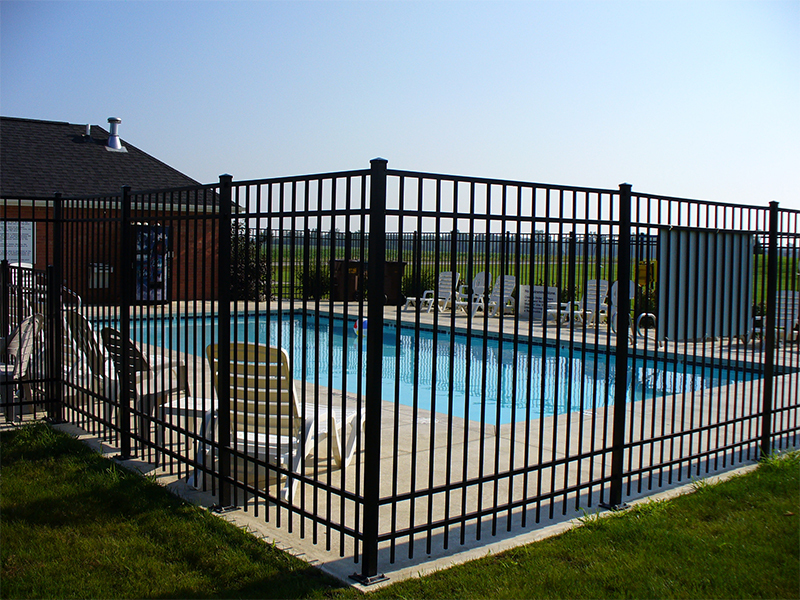 Commercial Fencing | Indianapolis, South Bend IN | R&C Fence, Inc.
Our commercial division brings decades of experience in commercial fencing solutions. We've partnered with businesses and contractors on projects of all sizes and scope throughout the Tri-State area. 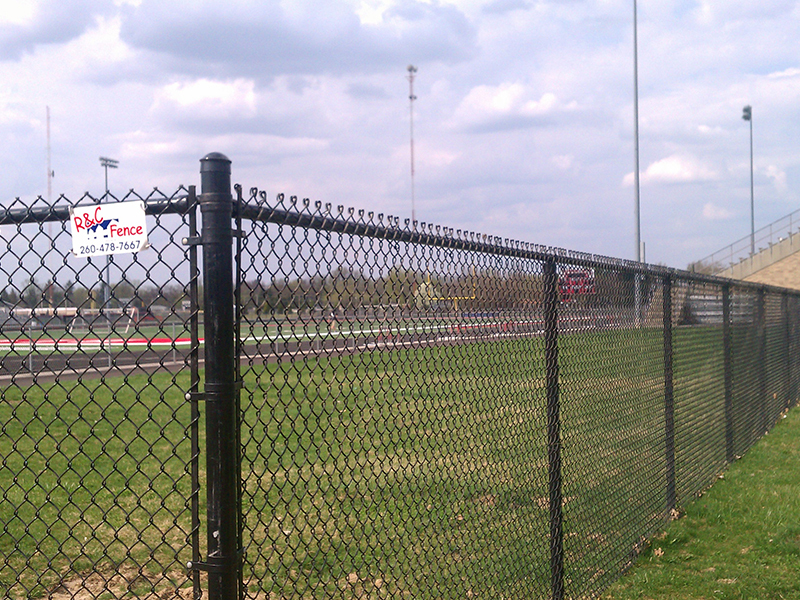 We offer commercial-grade materials in chain link or ornamental for the demands of high traffic areas. 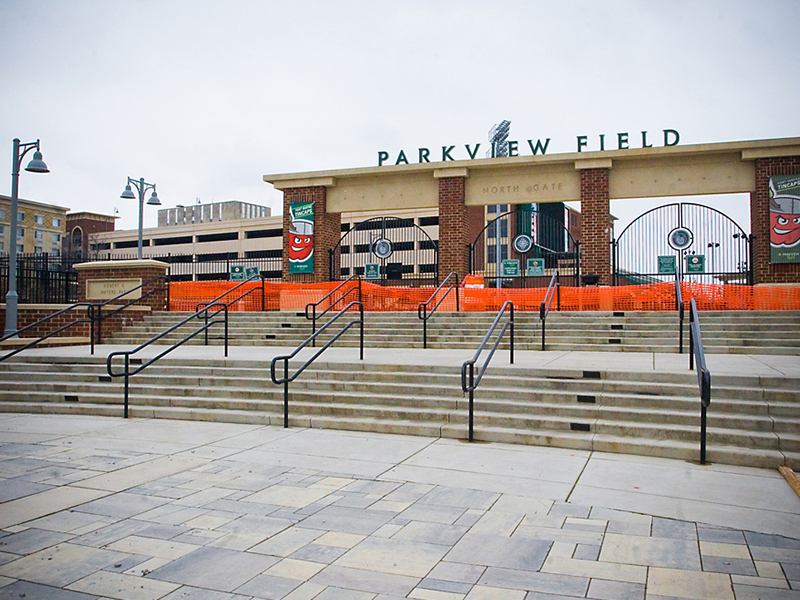 We also offer a wide range of specialty products, including barricade gates, handrails, bollard posts, turnstiles, and more. Secure, long-lasting, and maintenance-free, yet economical. Aluminum and steel options built to suit your needs. Beautiful, durable, and built to last. 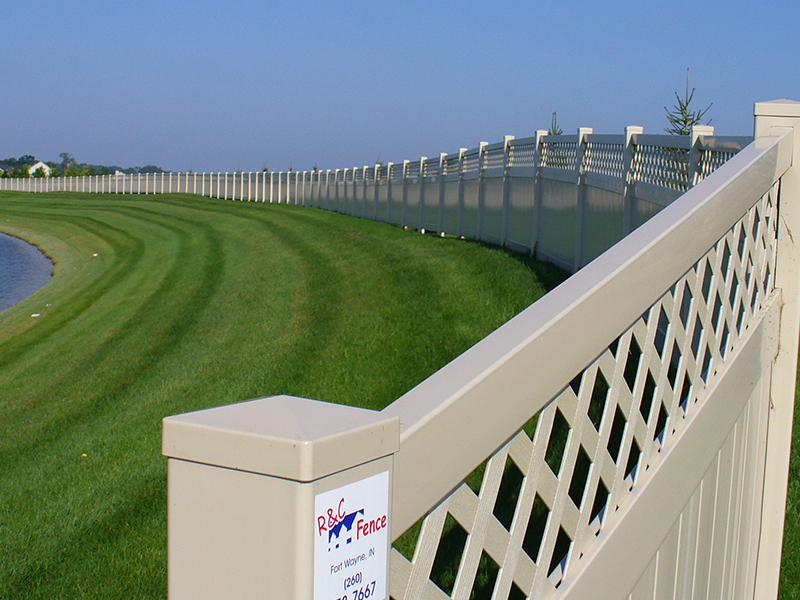 From custom-built to gates and operators.